THE SIGNATURE STEALTH 175 // Full carbon Performance foil. 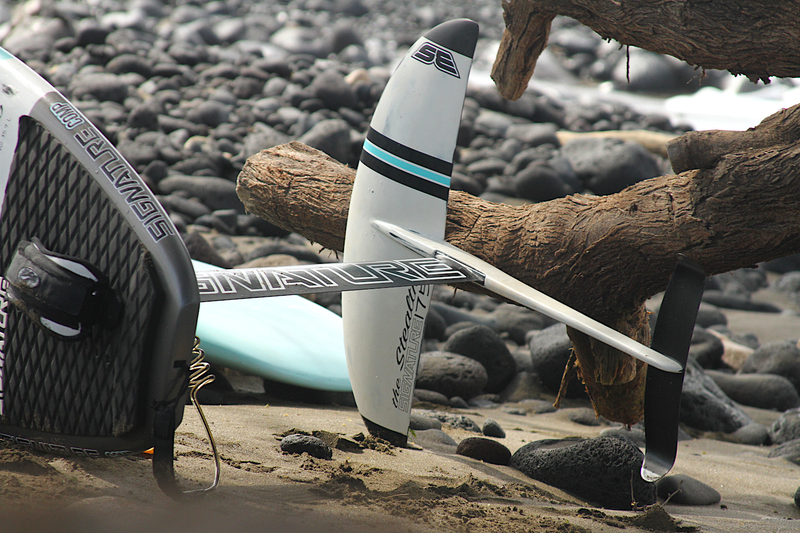 The Signature STEALTH can be used for all round SUP, WAKE, KITE and best for SURF foil boarding. 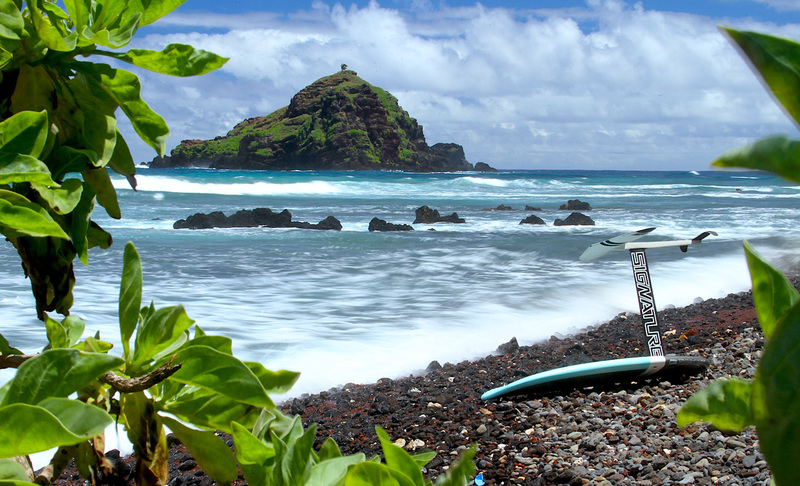 Created for semi- advanced to advanced foil riding, this foil will take you to new heights. 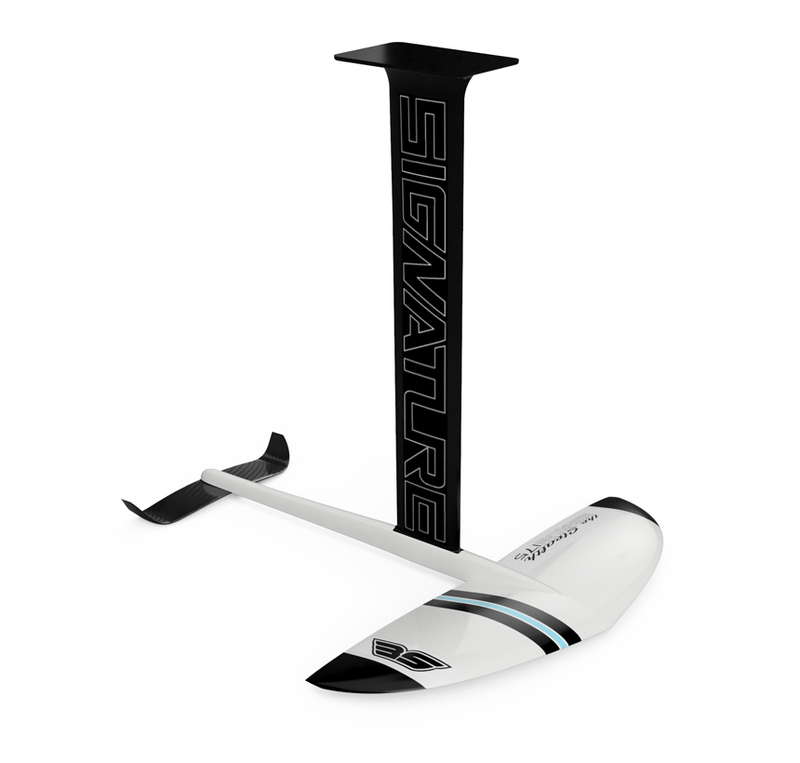 STEALTH 175 / 1130cm – Suggested for riders under 85kg – great for both SURF & SUP foiling.